I can’t wait for convention this year. This is out first year back to homeschooling after trying public school. 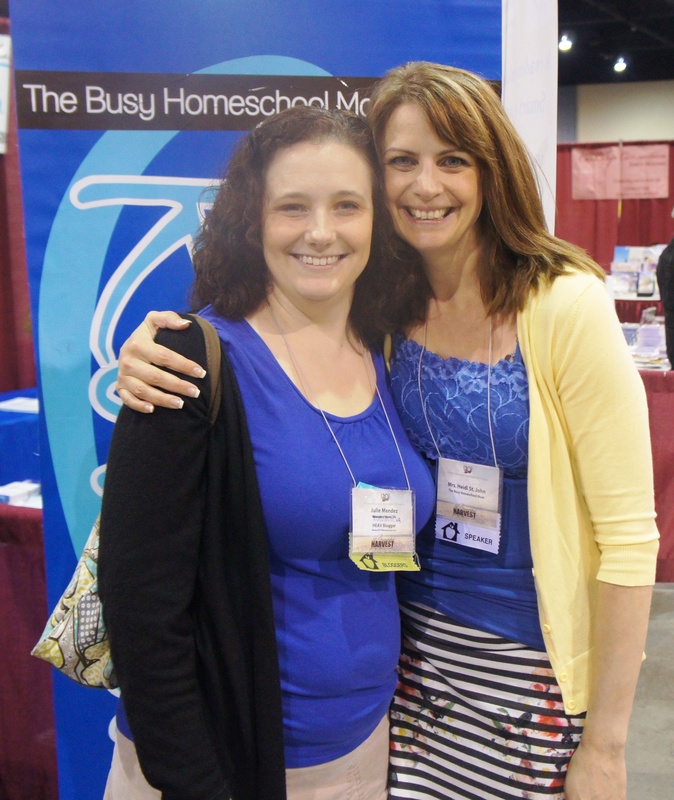 I need the encouragement and direction I get from being around other homeschool families that convention gives me. Heidi is also my favorite speaker and I’d love to be able to sit in on all of her events. Thank you for the opportunity to go for free. 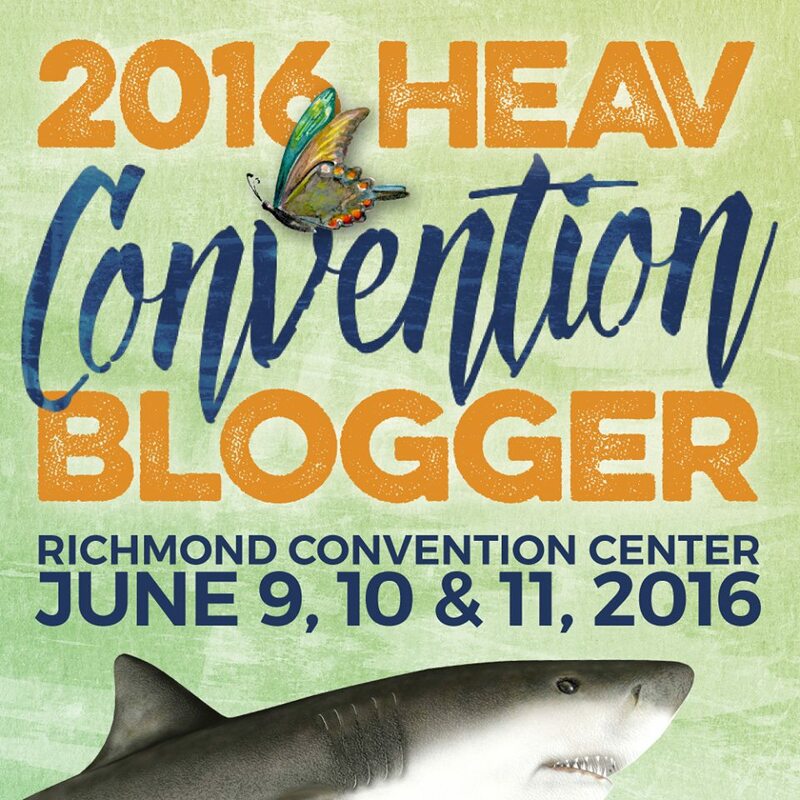 I missed the convention last year so I am looking forward to everything! I’m excited to choose workshops, go to the Exhibitor hall, go to the UCS and talk to fellow homeschoolers! 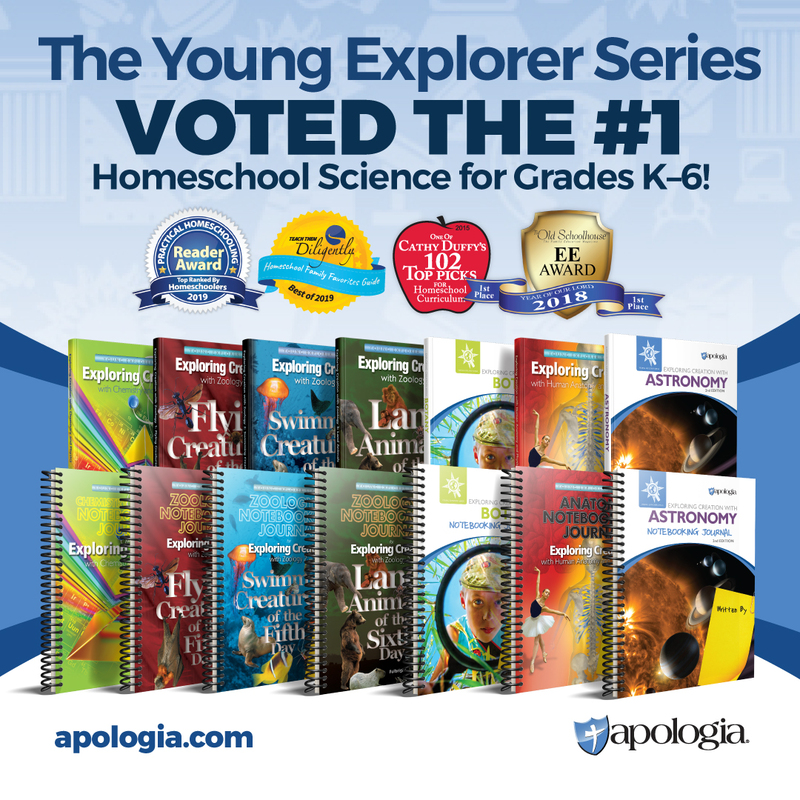 I’m thoroughly excited for this as my own homeschool experience was boring, and want my daughter’s to be full and interesting. Can’t wait to see what is in store for our first convention!